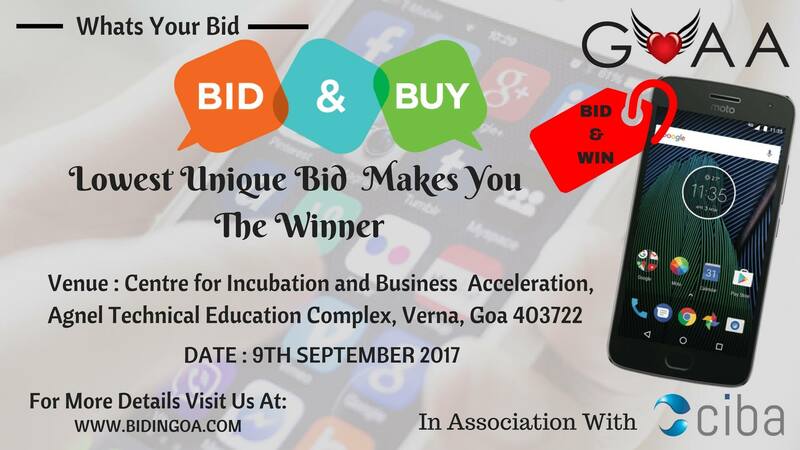 We invite you to join us in our BID & BUY Event and Get An Amazing Chance To Win A MotoG Phone. 5:00 pm - We start with the bidding followed by Panel Discussion. Your unique Bid will Make you the Winner! Here the the participant who makes the unique and the lowest bid will get an chance to Win a MOTO G phone. So Register yourself and win the MOTOG phone at the price you bid!